Grindhouse Dublin - Exploitation Cinema In Dublin: Grindhouse Dublin Featured In The Irish Times! 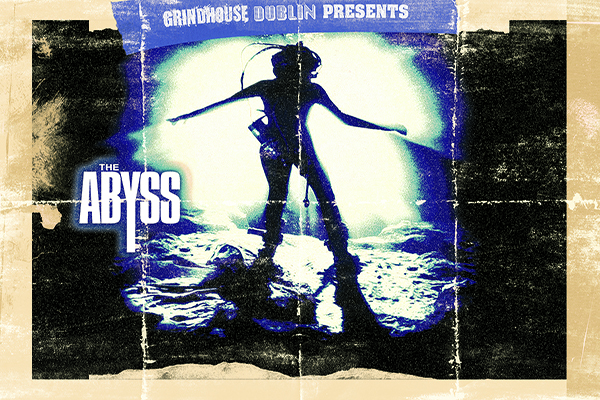 Grindhouse Dublin Featured In The Irish Times! Irish Times Thoughts On Bonnie's Kids! In the Friday 22nd November issue of The Irish Times Newspaper supplement 'The Ticket', you may have spotted a short plug for Bonnie's Kids! To find out more, click on the link below for a larger picture!